Over the past few months, I’ve spoken with various Fortune 500 companies about the future of digital customer operations and the focus on client-centricity. Keeping tight partnerships with your key customers is crucial. But before you reach this level, you should know your customers and understand their needs, which includes their strategic initiatives and the role that your business plays in achieving key objectives. This is the measure of how relevant your business is to your client. We frequently observe businesses establishing offices close to their business partners. I truly believe that physical proximity is important as it fosters stronger connections. Investing time in building relationships not only brings you closer to your client’s business and enables you to better understand their needs, but it also may pay off in additional growth. The best outcome is to have your client partners recommend you to other clients. The complaints process is a critical part of the value chain: the one process that should be streamlined and automated to the furthest extent possible. Tools like self-service portals, virtual agents, and FAQs should be your best friends! Maintaining manual and complicated processes not only extends the resolution time but also makes us focus on the wrong priorities. If you add the costs of the complaints resolution with the actual revenue loss on credits raised for fixing the defaults, you may end up wasting more energy ironing out defaults rather than building the perfect waste elimination process. As a customer, I want to have a great DCX each time, every time, irrespective of the communication channel. I want to be able to follow up on my case anytime, anywhere! What is the value of providing an amazing customer experience? I have seen many attempts of quantifying the additional revenue for providing great customer service. One way to respond to this is to show how many customers buy from your business based on the recommendation of other customers. If your business is digitally present and takes customer experience seriously, the numbers should be available. Businesses that are obsessed with delivering a positive customer experience will grow faster than the ones that focus on internal efficiency. 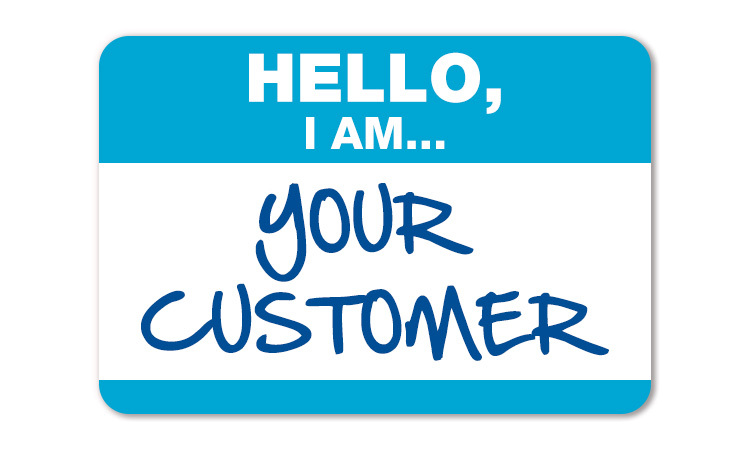 If you want to keep your customers and grow your business, put yourself in the customer’s shoes. I strongly believe that in order to be competitive businesses, you need to follow a simple magic formula: I am your customer. Understand me, keep me happy, and surprise me!